READY FOR YOUR SOCCER JOURNEY? 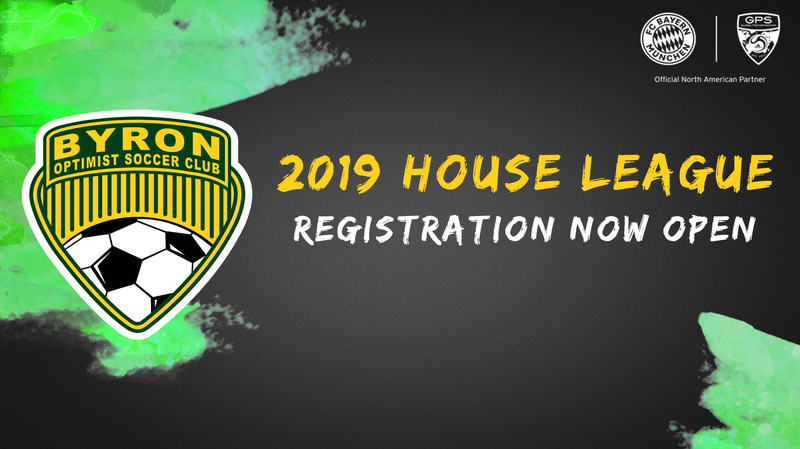 2019 House League Registration is NOW OPEN!!! Enjoy a FUN introduction to the game of Soccer, learn skills in a low-pressure environment while developing a passion for the game!